Let me start by saying that the appeal of a touring caravan has always eluded me but my sister and her husband used to be positive fanatics. As is common they started by towing “the box on two wheels” behind their increasingly larger cars, finally ending up with 40 thousand pounds worth of Range Rover which made extremely light work of the chore. As is so often the case, the experience of caravanning changed both their attitudes over time, with towing a van through busy towns and on crowded motorways; something which they began to dread instead of enjoying. Further, the location of a caravan site became of greater importance than the fun of living in a small metal box and learning witty sayings familiar to all who tow caravans, the most popular of which seems to be “if the van´s a rockin don´t come a knockin!”. One day perhaps someone will explain this to me. . . . ! There are lots of static caravans for sale in North Wales but, as applies to buying a house, the pitching of a caravan has three priorities – location, location and location. There is not much fun in having to carry decking to put down if the site is a sea of mud. That is to assume it is allowable to put decking down at all. My brother in law and sister, having fallen in love with one of the caravan parks in North Wales, that they noticed their many walks, which is more like an idyllic village of static homes. Within the little village there were two show vans and having carefully looked them over, they soon formed the opinion that owning such a residence, and not having to pull their own touring caravan everywhere, would be perfect. The need for a powerful, thirsty vehicle was obviated and the park, set deep in English woodland, would always be an attractive location. Taking into account insurance, gas, repairs, towing petrol, devaluation and fair wear and tear, purchasing a static home would work out at virtually the same cost. The greatest expense is the fee for the pitch upon which you site your holiday home. The fee covers the rates the park has to pay, lighting around the park, water, sewage disposal and a variety of other things (that vary from park to park) including security guards, gardeners for communal areas and other necessary staff. Whilst it’s very easy to become quite excited about static caravans for sale in North Wales with the prospect of a possible purchase, good advice would be to ask for a free or discounted weekend on the holiday park you like (or for the money you spend to go toward your eventual purchase) and to talk to the neighbours of the pitch you intend to buy. You can learn a lot from seasoned caravan owners. Commonly, as people get older, they forget towing and look at used static caravans for sale on site in North Wales or elsewhere. Temporary stops at holiday parks while touring allows tourers to make up their minds easily as to where they might want to settle. The location of a holiday home is as important as the home you will buy. Let’s have a look at some of the advantages of retiring your tow bar for good. Whilst towing a caravan seems more flexible it’s not necessarily the case. Packing everything into a touring caravan and hooking it up before you leave takes time. You have to drive more slowly and then look for somewhere to stop that is suitable. A static caravan is a second home. 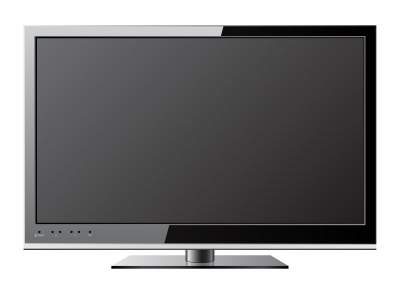 You can kit it out with everything you need and it’s ready for use on arrival. When you look at used static caravans for sale on site in North Wales, you’ll see the benefit. You’ll also spend less on fuel getting to your destination because your vehicle is lighter. If you don’t want to drive, there’s always the option of travelling on public transport. Most static caravan parks have excellent transport links to them no matter where you live in the UK. As a tourer, you will know that some static caravan parks offer better facilities than others. After a lifetime of touring you may want a quieter holiday location like Siror Bach Caravan Park. 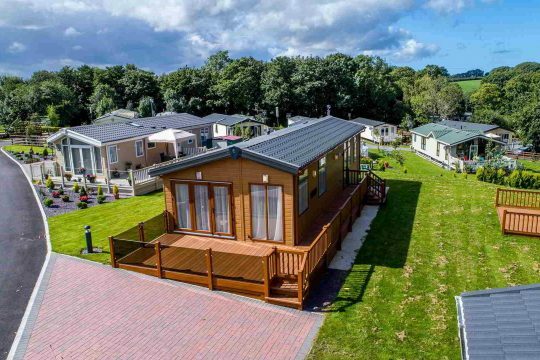 Our park is set in 19 acres of the stunning Welsh countryside and within 3 miles of the coast at Abergele. Alternatively, you might want a family orientated park so that your grandchildren have everything they need for the perfect holiday. 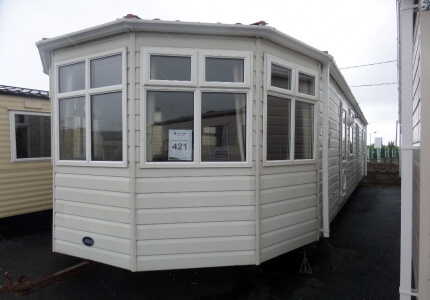 There are plenty of used static caravans for sale on site in North Wales. They can be found on parks very near to the coast or inland. The choice is yours. It’s pretty unlikely you’ll rent out your touring caravan if indeed your insurance company will allow you to. However, whether you choose from new or used caravans for sale on site in North Wales many parks will allow you to let them. If you rent your caravan out when you are not using it, the revenue achieved will help with site fees and maintenance costs. You may decide that renting is not something you want to do. Sirior Bach is exclusive to owners so you’ll get to know your neighbours. There are no strangers having parties here, just owners enjoying tranquillity with their families. To maintain this idyllic setting our owners are not permitted to let their caravans. If you are ready to dispense with your towbar and opt-in for the Touring Caravan Alternative, you’ll find plenty of statics to choose from at Sirior Bach Caravan Park. From the lower end of the scale to the top echelons of caravan models, they’re all here to be viewed. 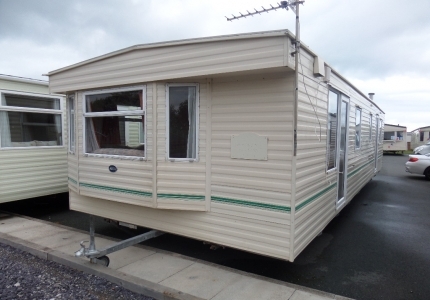 For more information about the caravans for sale at Sirior Bach contact us or search our database on the website for available stock.